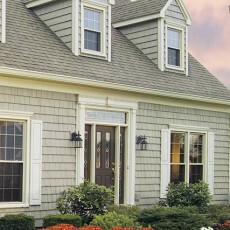 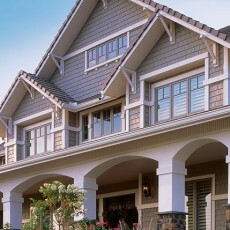 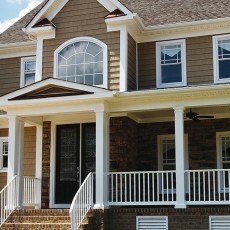 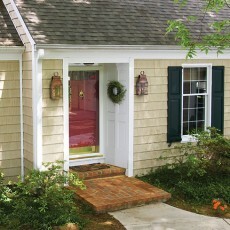 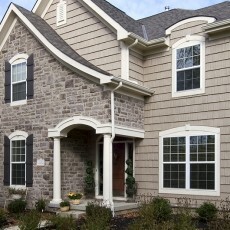 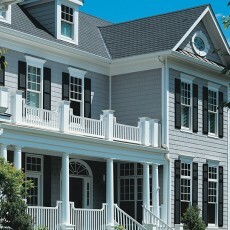 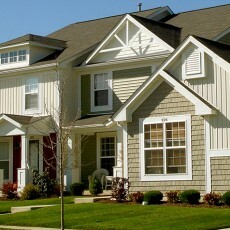 Cedar Shake Pictures of homes with different architectural styles all using Cedar Shake Vinyl Siding. 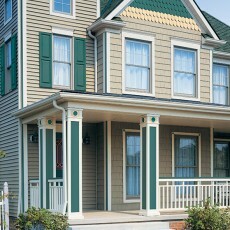 These pictures are from the Vinyl Siding Institute web site. 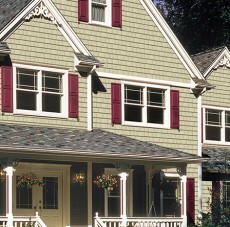 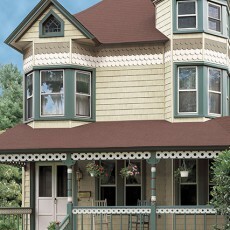 Back to Vinyl Cedar Shake Siding click here. 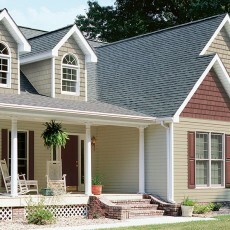 Go back to Vinyl Siding Pictures click here.